The twitter battles started when BJP's Meghalaya unit also tweeted an image of a Burberry jacket, similar to the one that Gandhi wore, having a price tag of USD 995 (little over Rs 63,000). This is one jacket over which both the BJP and the Congress are finding it hard to keep their shirts on. The political arch rivals tore into each other after the Meghalaya unit of the BJP, in an apparent bid to get even with Rahul Gandhi over his "suit-boot" jibe at Prime Minister Narendra Modi, claimed the Congress chief wore a jacket worth Rs 63,000 to a concert in Shillong yesterday. "So @OfficeOfRG, soot(pun intended! )-boot ki sarkar with black money fleeced from Meghalayan State exchequer by rampant corruption? Instead of singing away our woes, you could have given a report card of your inefficient govt in Meghalaya! 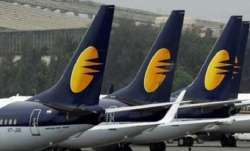 Your indifference mocks us!," the BJP's Meghalaya unit tweeted. The party's state unit also tweeted an image of a Burberry jacket, similar to the one that Gandhi wore, having a price tag of USD 995 (little over Rs 63,000). In another tweet, the BJP alleged the Congress government in Meghalaya was mired in corruption. It said instead of attending a musical event, Gandhi should have given a report card of the state government. Out on the hustings in the hill state, an unfazed Gandhi fired his "suit-boot ki sarkar" salvo at Modi afresh, saying he was always found in the company of people attired in suits and not those that are poor. "You will not see him (Modi) hug a poor person, talk to a poor person or even engage with a poor person. You will see him with others. There is a particular distance he maintains with the poor people which he does not with Mr Obama or others," he told journalists in Shillong. "The fact of the matter is that he (Modi) is still a suit-boot person. He has not done anything....," Gandhi said. 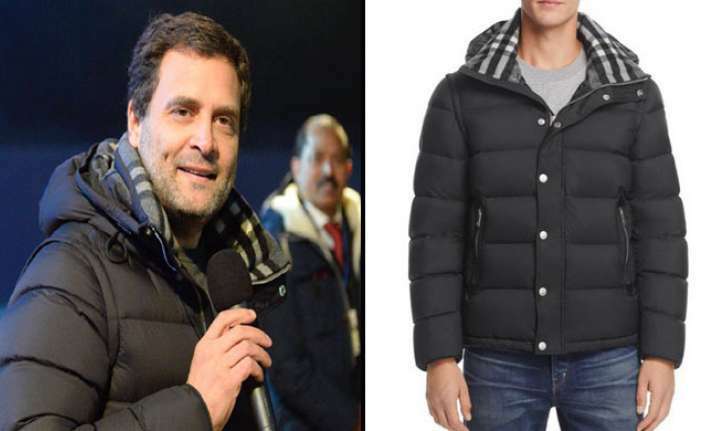 The tweet suggesting that the jacket worn by Gandhi was bought with black money, drew a sharp reaction from Congress leader Renuka Chowdhury, who alleged the BJP was leading a "suit-boot ki sarkar" at the Centre, and had no moral authority to question Gandhi. She said the saffron party was "frustrated" due to Gandhi's "rising popularity". Chowdhury accused the Modi government of being "idle", and said it should rather focus on issues such as the situation in Jammu and Kashmir, and rising prices of fuel and vegetables. 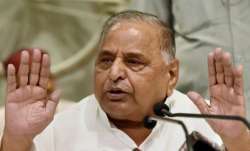 "Their frustration is directly proportionate to the rising popularity of Rahul Gandhi. Rahul Gandhi connects with the young. So, this idle and suit-boot ki sarkar has no right to talk about it," she said. Gandhi had attended the concert in Shillong, apparently to reach out to the young voters. Dressed in blue denim trousers and a black jacket, he had urged the youth to love and respect each other to make the country strong. Attacking Modi, Chowdhury said,"Those who wove (their) own name on suit, do they have any morale authority to question Rahul Gandhi's jacket? How do they know rate of the jacket? I will show the jacket can be bought at Rs 700. What will they say then?" she asked. Gandhi had mocked Modi with his "suit-boot ki sarkar" jibe after he wore a suit with his name finely embroidered on the stripes for a meeting with the then US president Barack Obama. The suit was later auctioned and bought for over 4.3 crore by a Surat businessman. "Rock concert distraction tactics by the @OfficeOfRG to take away focus of Meghalayan voters from real issues on ground! A prince can fuss over 'fuddy-duddy chopper' rides & cancel his Tura trip, but ever wondered how people in Meghalaya travel," the BJP tweeted.